Energy Efficient Pump, Sanitizer & Pool Filter Installation. 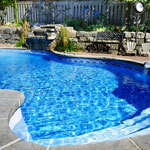 We Are the Premium Pool Company in Connecticut! Skim off leaves and insects. Fulfilling the dream of owning a swimming pool is a remarkable accomplishment for many homeowners. They have obtained the privilege of lounging in the sapphire waters, entertaining pool side, and enjoying the outdoors. Not to mention adding value to their home. But having a swimming pool comes with numerous responsibilities, many of which the new pool owner is completely unaware of. 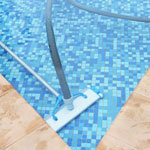 This makes the need for a reliable pool service an absolute necessity. Besides the maintenance needed for your pool, there are other matters that need attention: chlorine and pH levels, making sure algae doesn’t make its way into the pool, and, of course, the removal of debris (leaves, sticks, insects) from the water. The swimming pool filter needs attention from time to time. 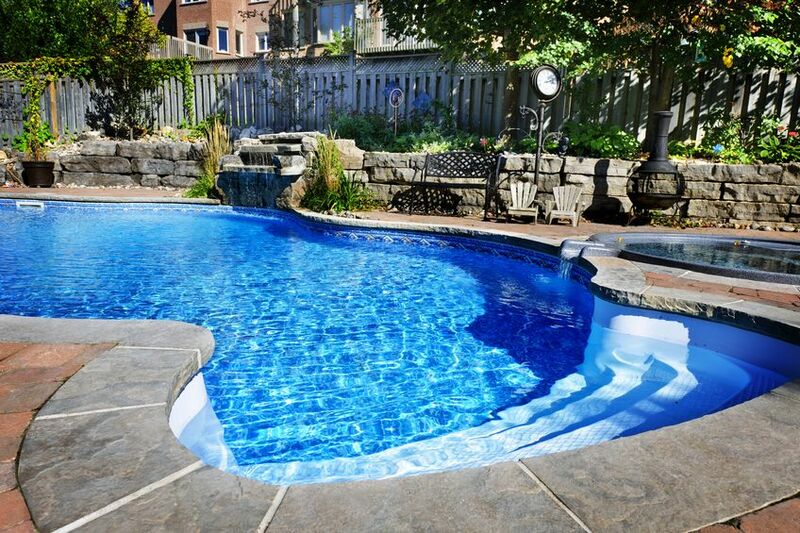 Many pool owners have opted to purchase a heater to help keep the water warm in the early and late part of the swimming season. 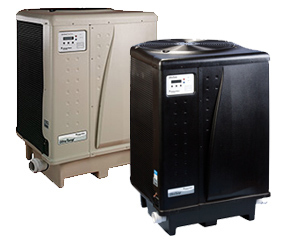 Aqua Pro Pool & Spa are a complete pool service company, our service personnel are well versed in filter and heater repair and swimming pool maintenance. 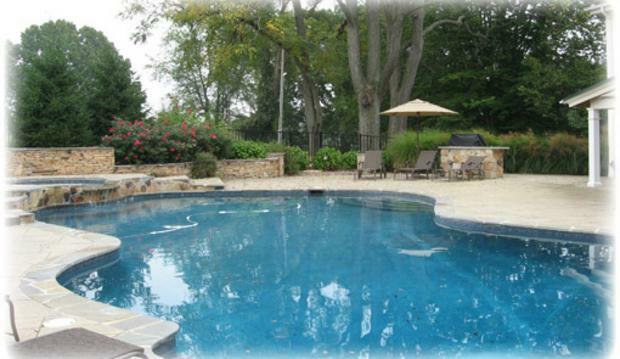 We provide complete pool services for residential and commercial clients across Connecticut. 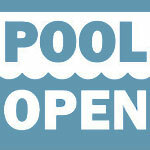 From pool cleaning to equipment testing & inspections, we provide everything you need to enjoy your pool all season! Our family has been using Aqua Pro Pool and Spa Service for years. They open and close our pool every year, and maintain it while it’s open. They are always on time, courteous, and professional. 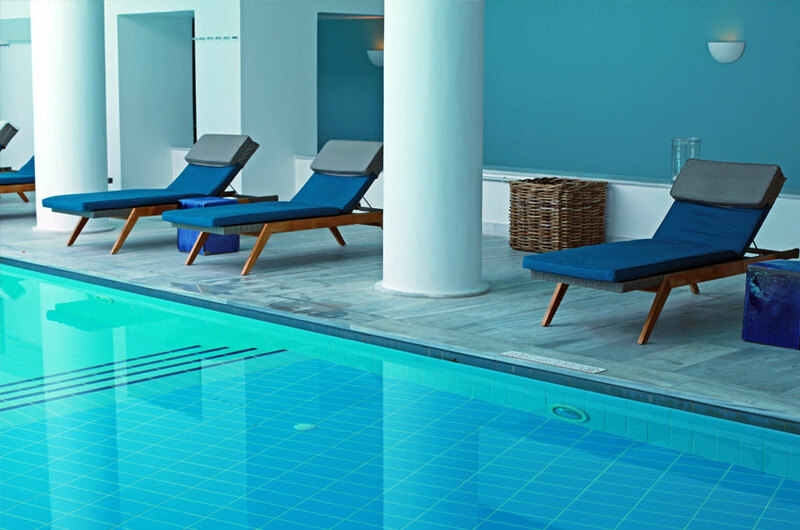 Our pool is always crystal clear and they answer all of our questions. If I have a problem they either pick up the phone the moment I call or call back right away. I never have to wait to get an answer to any question. I highly recommend Aqua Pro to anyone looking for a pool company in CT! I’ve used outside help maintaining my swimming pool for as long as I’ve owned a pool (a long time!). 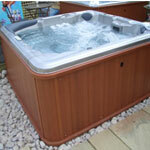 Of the pool companies I’ve hired, Aqua Pro has delivered the best service and the best price. What I like best is the fact that I get a response the same day when a problem occurs. For the other companies I worked with, I had to leave a message on a machine and maybe they’d get back to me. Aqua Pro picks up the phone when I call or returns my call promptly. Incredible service! Aqua Pro Pool and Spa Service exceeded all our expectations! My father became ill and was unable to take care of the pool, so I hired Aqua Pro to help manage the pool cleaning. I scheduled an appointment and forgot to notify my parents. Sean was very accommodating. He waited for my parents to get ready and did the job right then too. My mother was pleased which is the most important part. I will hire him again to help with the pool. Sean is fantastic! Incredibly responsive, knowledgeable, and timely. OUR ONLY GOAL IS TO EXCEED YOUR EXPECTATIONS!